Tired of waiting at rental stations to pick up your car? Don’t want to wait in line at the airport? 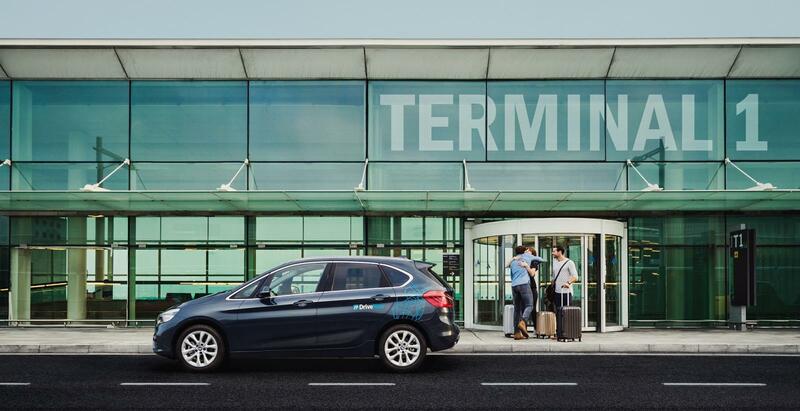 DriveNow offers a unique approach to car rental at Munich Airport that allows you to avoid these issues with a 24/7 premium service, making it possible to rent a car quickly and easily. 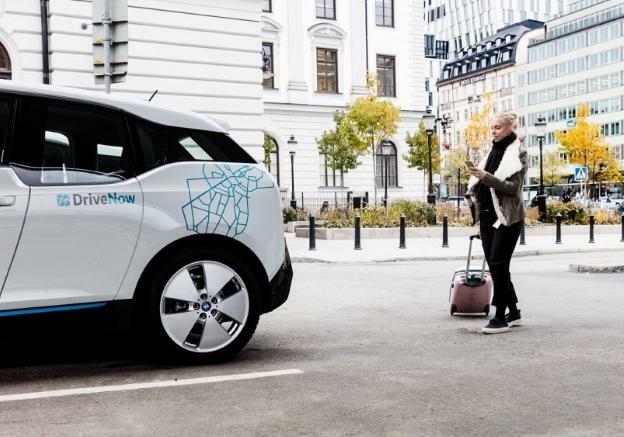 Renting a car at Munich Airport with DriveNow could not be easier; just register online and get access to the hundreds of cars we have on offer. DriveNow has so many advantages compared to traditional car rental. We offer flexible pricing and one-way rentals, which means you can hire your car by the minute, by the hour, or by the day – it’s completely up to you! Everything is included in the price shown on the app: fuel, insurance, and parking within the Munich DriveNow Zone. 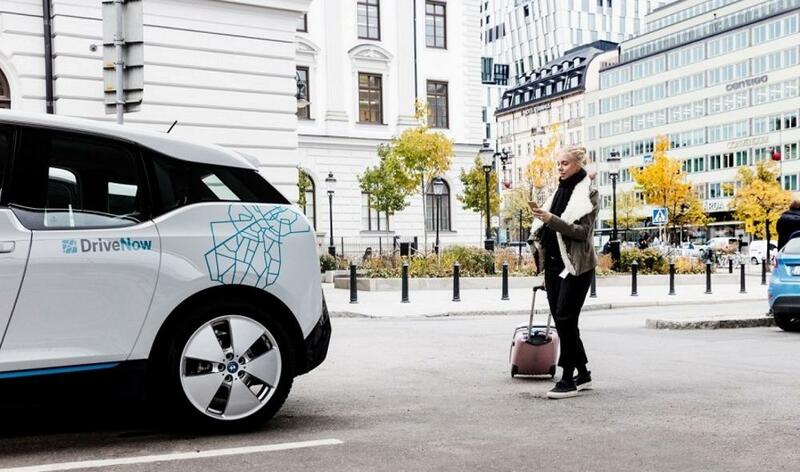 After you land at Munich Airport, you have the freedom to explore the city; just park it anywhere in the DriveNow Zone when you are finished and you’re good to go! With DriveNow, you don’t need to worry about booking in advance. 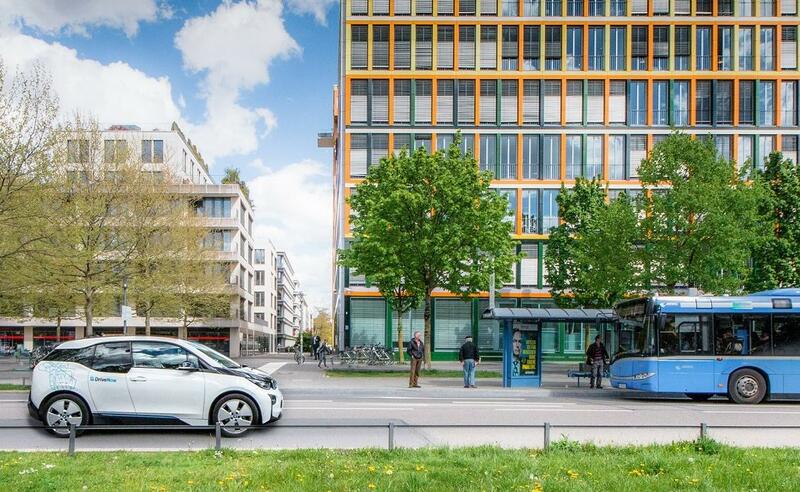 When you land at Munich Airport, check out the app and reserve any car free for 15 minutes. In the airport follow the signs for the parking area. All our cars are found in the Carsharing Area on level 01 of P20. Once you have located your chosen car, open the app to unlock it, hop in, enter your pin, and drive away! The car is yours until you decide to end the rental. There is a €14 pick-up fee for starting your rental at Munich Airport, but the rates are the same anywhere in the city. Getting ready to leave Munich? We also have a drop-off location at the airport. Choose one of the cars nearby and use the GPS provided to find the airport. Then, follow the signs to Terminal 2 München Airport Center and enter P20. The barriers will open automatically for you, so you just need to follow the signs for DriveNow in the Car Sharing Area on level 01. Park your car in any free space marked DriveNow, and once you have grabbed all your things, lock the car in the app to end the rental. There is a €14 fee for ending the rental at Munich Airport. 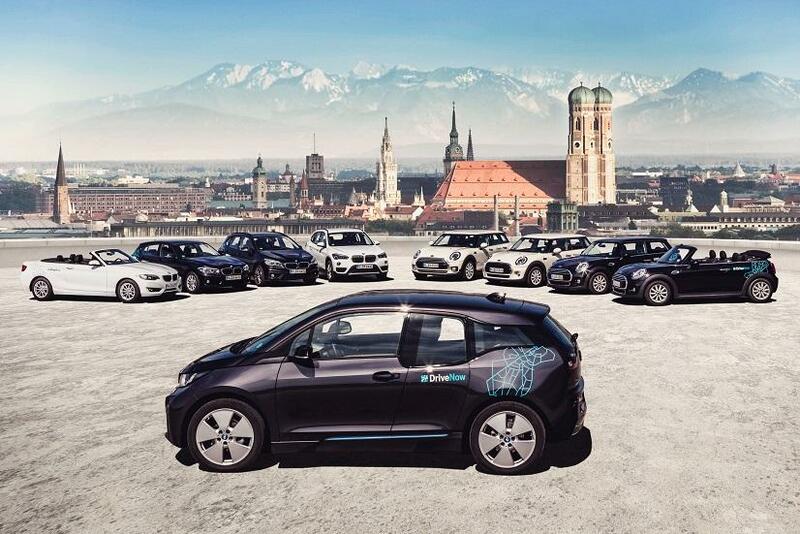 The DriveNow fleet has hundreds of BMW and MINI rental cars available in Munich. Why not go for the sporty BMW 1 series, or a professional BMW 2 series? What about a MINI convertible as a stylish and easy way to get around Munich? It doesn’t matter which one you choose – they are all brand-new models which are fully serviced for peace of mind. Just jump in and enjoy your time in Munich!